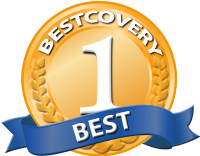 was awarded Best 15-inch MacBook Pro Case by bestcovery.com. 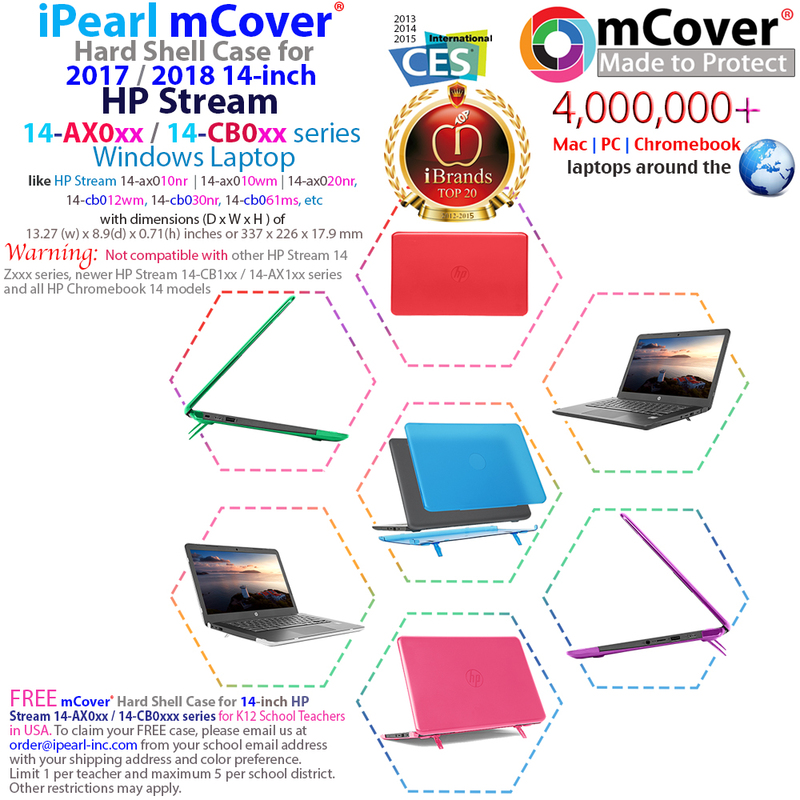 Made of high-quality polycarbonate material, which is shatter-proof and will protect your 14-inch HP Stream 14 AXxxx / CBxxx series Windows laptops all around. 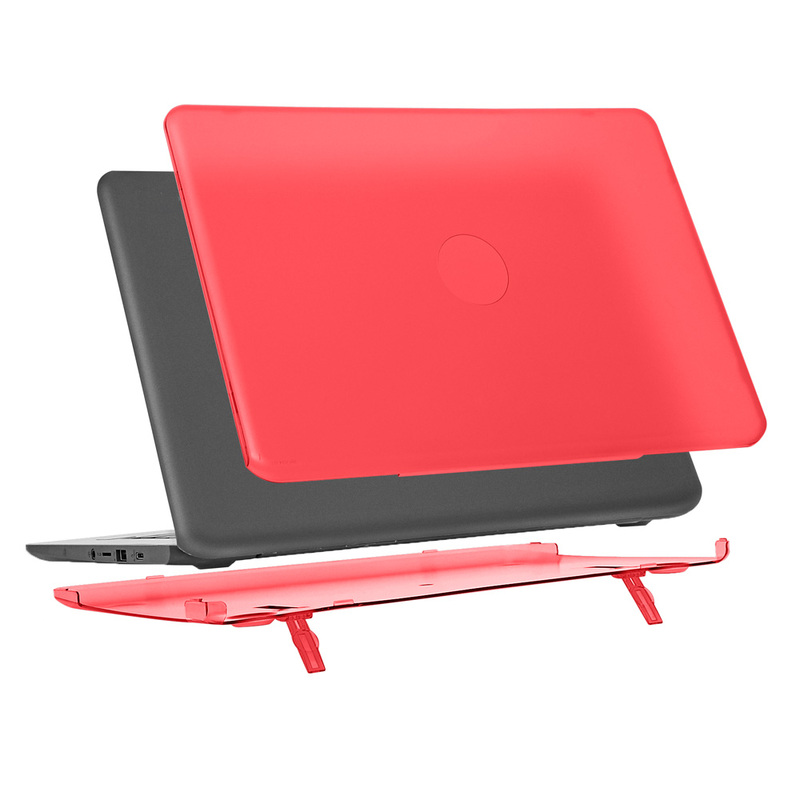 The ONLY HP Stream 14 hard case with foldable feet to let you type more comfortably. 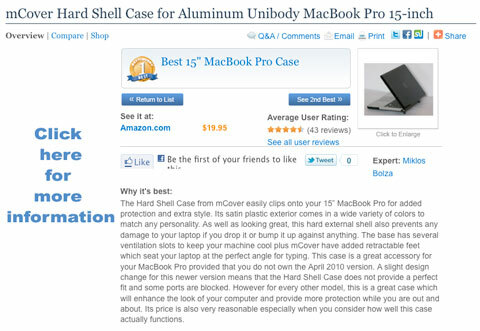 It also helps to prolong your HP Chromebook laptop's life with BETTER heat ventilation from features like retractable feet and more wider ventilation slots. 2-piece light-weight(10.5 oz or 297 g) shell easily snaps on and off. 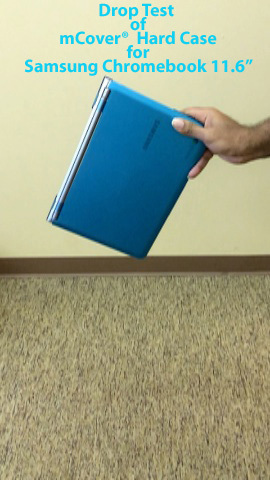 If you have the 11.6-inc HP Stream 11 Dxxx series, please follow this link. 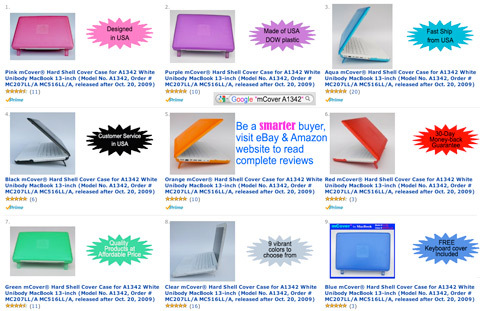 If you have the 13-inch HP Stream 13 Cxxx series, please follow this link. If you have the older HP Chromebook 11 G1 series, please follow this link. 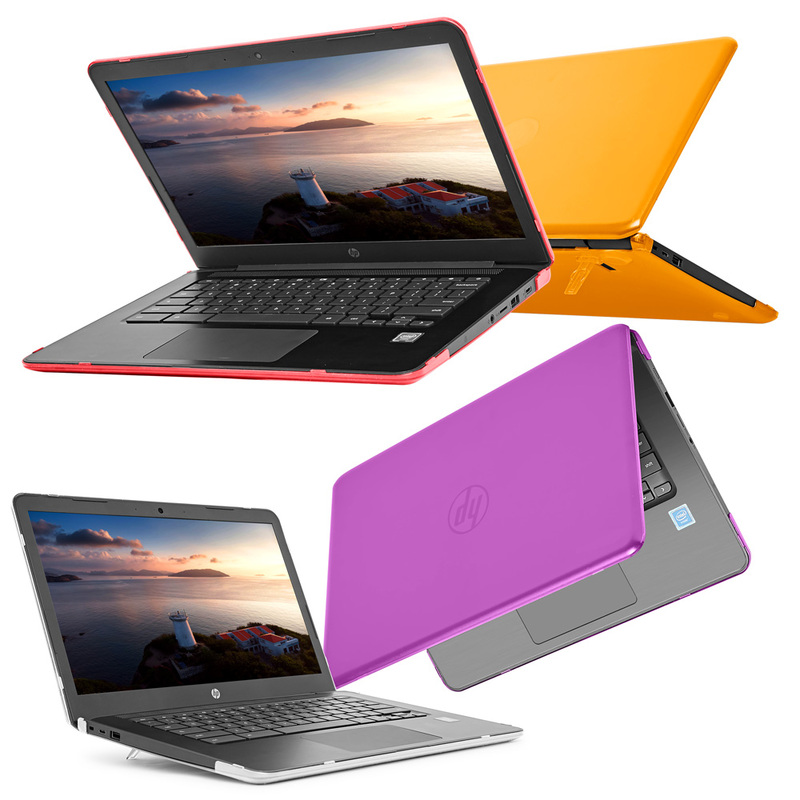 If you have the HP Chromebook 11 G2 / G3 series, please follow this link. 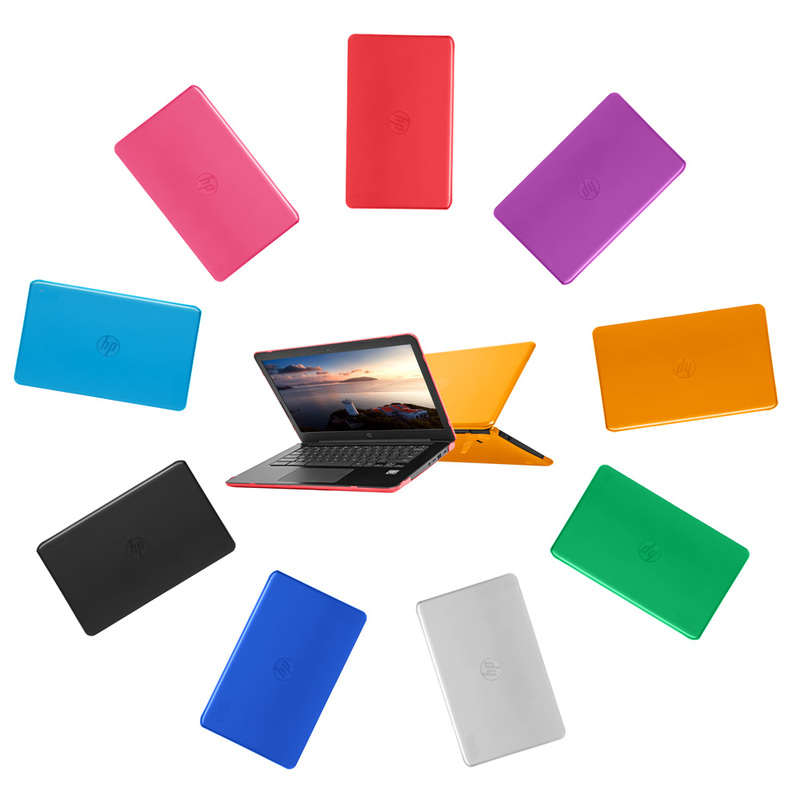 If you have the HP Chromebook 14 G1 Cxxx series, please follow this link. If you have the HP Chromebook 14 G2 Qxxx series, please follow this link. USA domesitic S&H(3-5 business days delivery) with delivery confirmation number for only $4.95. USA domestic Expedited S&H(1-2 business days delivery) with tracking number for only $19.95. USA buyers, please order them below. International Airmail(5-10 business days delivery) S&H: $9.95. International buyers may need to add extra S&H if you order them via the following "Buy NOW" buttons.